The Harvard François-Xavier Bagnoud (FXB) Center for Health and Human Rights offers Harvard graduate students the opportunity to obtain a certificate in child protection. This interdisciplinary qualification is open to students from any Harvard graduate school. Child protection work aims to prevent, respond to, and resolve abuse, neglect, exploitation, and violence experienced by children in domestic and international settings. It requires an interdisciplinary and multi-sectoral approach that encompasses work in health, education, social service, public policy, and law enforcement to advance the protection of children and involves collaborating with a wide range of partners across government and within civil society, communities, and families. 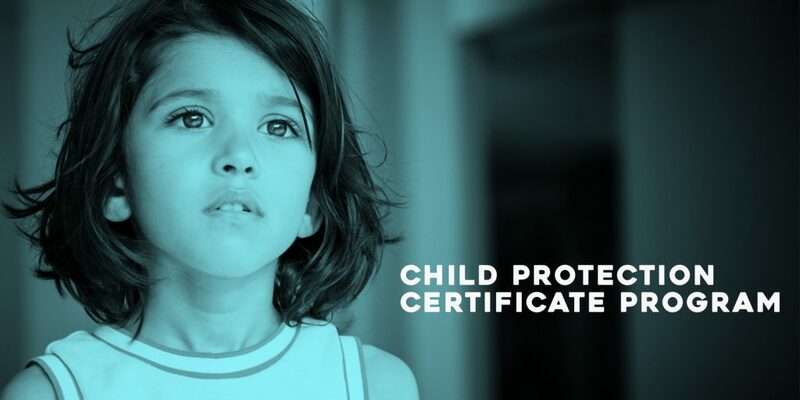 The certificate program incorporates ongoing child protection research and practice grounded in field-based realities and takes into account the expertise of UNICEF, a university-wide faculty steering committee, and external child protection experts. Gain the competencies to develop the cross-sectoral partnerships necessary to a holistic child protection system. Applications for the 2018-2019 academic year can be found here. Please be aware that some courses may change as the 2018-2019 academic calendar becomes finalized; we also anticipate adding some new qualifying courses. However, the information below should provide prospective participants an overview of the program and can be used for the statement of intent and your planning purposes. Take a look at the 2018-2019 brochure for the Child Protection Certificate Program for Harvard graduate students. Participation in a one-semester, non-credit child protection seminar. The mandatory seminar will be offered in the spring 2019 semester. It will enable candidates to consolidate their understanding of the child protection field in both the domestic and international arenas through exchange with invited expert speakers and mentorship by senior child protection practitioners. Students will be encouraged to share their own child protection research and experience and engage with their peers. Completion of 12 credits selected from CPC course offerings in at least three of the curriculum’s five domains. The child protection foundational courses count as one of the domains required to qualify for the certificate. Application: Program candidates are required to complete a short application, consisting of an essay and a proposed list of qualifying CPC courses. Applications will be reviewed by the FXB Child Protection Certificate Program Director, in consultation with the faculty steering committee. The program has an annual limit of 30 students. We are accepting applications now and will notify applicants of their status at the beginning of the semester. Approval: Prior to graduation, candidates will submit an approval request, detailing their completion of the requirements and providing a statement assessing their program of study. The program director and committee will review these requests against the student’s transcripts. Approved candidates will be invited to attend the program’s annual spring awards ceremony, where they will receive their certificates, successfully marking completion of the program.